Meanwhile, we endeavor to train our sales and support personnel to understand the spirit of service. This is because we have an indepth understanding of your consumer and their needs, wants and desires. As a result we create unique products that have that something "special" that sets them apart from the rest. 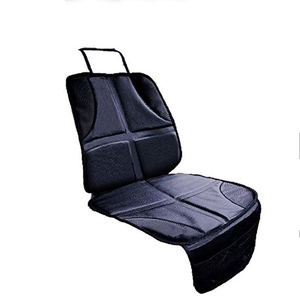 Using The Car Seat Protector for your car&rsquo;s seat will instantly keep your leather or cloth seats clean from scuff marks, stains, or spills left by your kids feet. 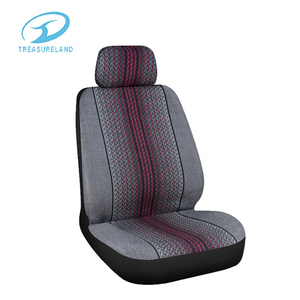 We work Hand-in-Hand in order to serve you and deliver well the car seat covers a t the right time, place and best condition ever. Q6. 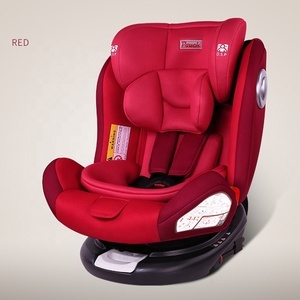 How can I check the quality on the car seat covers 9 A: We can send a Sample so that you can check the quality of the Product. 1 YRS Shenzhen Helong Industrial Co., Ltd. 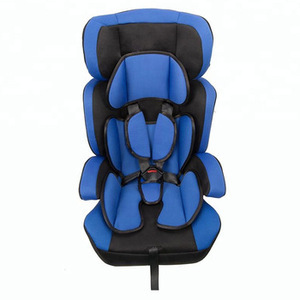 Suitable for most car seats, such as seats in delivery trucks, trucks, SUVs and cars. 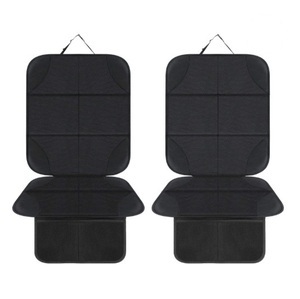 Wuudi seat back protector helps keep the cleanliness of your front car seats. It offers a convenient solution to keep the neatness and cleanliness. 11 YRS Kunshan Zhida Plastic Products Co., Ltd.
2.Crystal velvet cloth with water resistance at side+ luxury Quilted 140g cotton filled at main part. 3.Waterproof material with nonslip backing for ultimate protection to keep the cover in place even with an active pup riding. 4.Machine-Washable,Use gentle or delicate cycle and air dry. 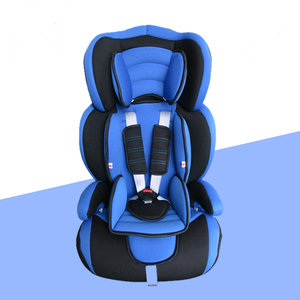 5 YRS Hebei Zhaoxiang Trade Co., Ltd.
9 YRS Zhengzhou Humbi Technology Co., Ltd.
12 YRS Reich Industry Co., Ltd.
Alibaba.com offers 11,985 protection seat products. About 5% of these are car seats, 2% are toilet seats, and 2% are cushion. 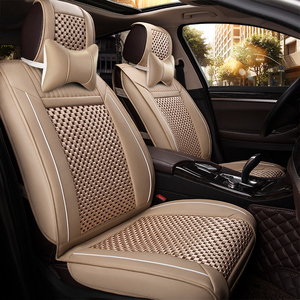 A wide variety of protection seat options are available to you, such as foam, theater furniture. You can also choose from pvc, fabric, and genuine leather. As well as from living room sofa, dining chair, and office chair. And whether protection seat is sectional sofa, corner sofa, or chesterfield sofa. 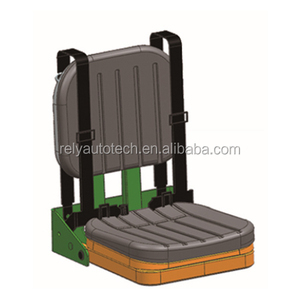 There are 11,985 protection seat suppliers, mainly located in Asia. 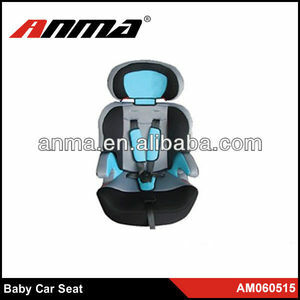 The top supplying country is China (Mainland), which supply 100% of protection seat respectively. 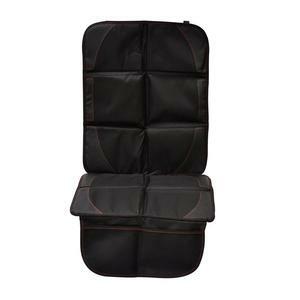 Protection seat products are most popular in North America, Western Europe, and South America. You can ensure product safety by selecting from certified suppliers, including 2,185 with ISO9001, 458 with ISO14001, and 455 with Other certification.